A man’s commitment to his family matters more than just about anything else in his life. That is why I am committed to protecting men’s interests in Oklahoma family courts. 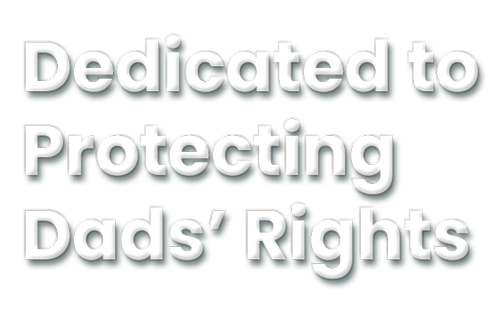 Because divorce, custody battles, and paternity suits threaten family stability, as a fathers’ rights attorney I fight to protect a father’s place in the lives of his children. In modern families, both parents contribute alike to most aspects of a child’s life. Yet some spouses show up in family court with a mistaken idea that children’s interests are somehow more aligned with a mother. I know better. In most cases, children do best with both parents in their lives. As a Tulsa fathers’ rights lawyer I work to achieve balanced outcomes that promote a stable family during and after family court disputes. Some divorcing spouses go to court thinking a man’s role is mostly to be a provider; they ask courts to provide them more than her fair share of marital assets. I fight to protect men’s property, earnings, and reputation in divorce.  I represent men because good men deserve fair treatment in court. Before a man agrees to a quick divorce settlement drafted by a spouse’s attorney, he needs to seek the advice of a Tulsa attorney for men about equitable distribution of marital property. I represent men because men deserve fair treatment and because children deserve for their fathers to be treated fairly in court. Research shows that children who spend time with both parents after divorce develop fewer behavioral and psychological problems than those who spend time with only one parent. Studies consistently show that children exposed to less parental conflict during divorce enjoy better adjustment afterwards. Without adequate legal counsel, a protective dad might feel pressured to sacrifice his parental rights, giving up parenting time just to avoid conflict. My goal is to control conflict while developing a legal case to achieve each client’s preferred outcome. That is why I represent men in divorce and custody matters. Children need their fathers. 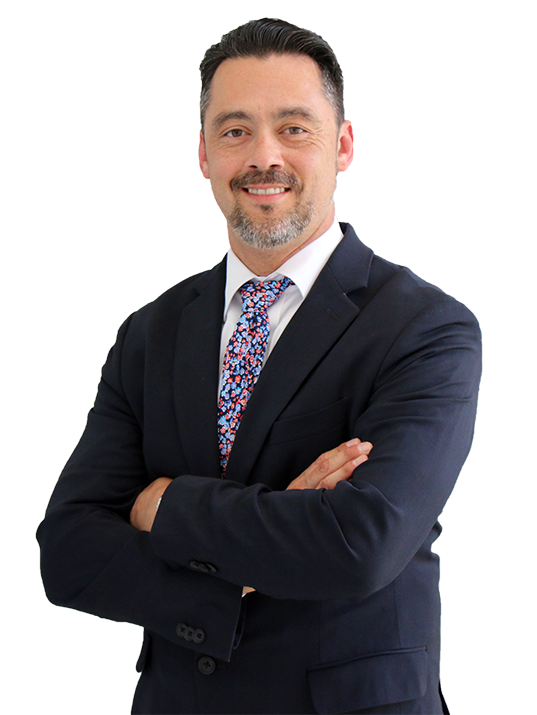 Whether you are a married man with no children, an unmarried father, or a father and a husband, when your family matters are headed for court, you need a Tulsa family lawyer committed to protecting a man’s legal interests. Contact my office for a confidential strategy consultation. The Tulsa, Oklahoma law office of Shannon R. Holman provides family law representaton to men throughout Tulsa and surrounding counties, including Wagoner County, Creek County, Okmulgee County, Muskogee County, Rogers County, Washington County, Bixby, Broken Arrow, Collinsville, Glenpool, Jenks, Liberty, Lotsee, Owasso, Sand Springs, Skiatook and Sperry.